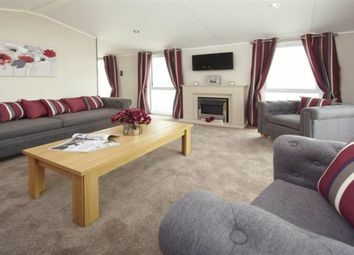 Sit back and relax in this stylish and spacious lodge situated in the Tydd St. Giles Golf and Country Club. 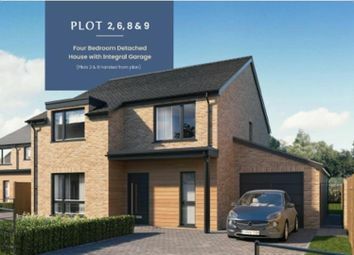 12 Carnoustie Court is a Tingdene Valetta 40 x 20 Lodge with 2 bedrooms including en-suite, modern kitchen and all lodges come fully furnished. 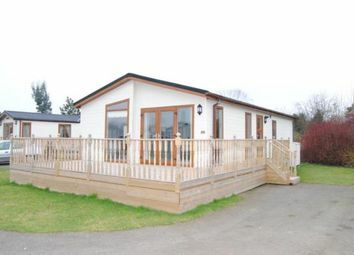 Sit back and relax in this stylish and spacious lodge situated in the Tydd St. Giles Golf and Country Club. 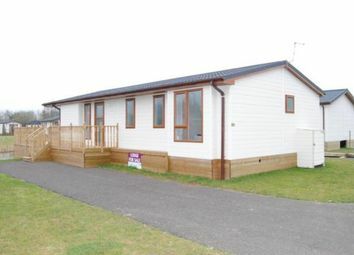 44 Carnoustie Court is an obs Silversale 42 x 20 Lodge with 2 bedrooms including en-suite, modern kitchen and all lodges come fully furnished. 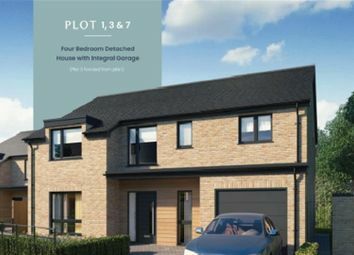 New residential development! 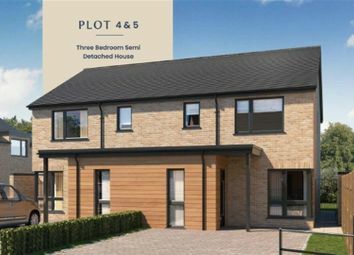 Plot 45. 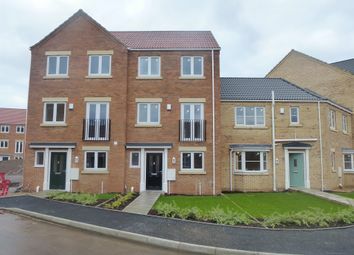 The properties comprise a new residential development being built on the former football ground of Wisbech Town Football Club. 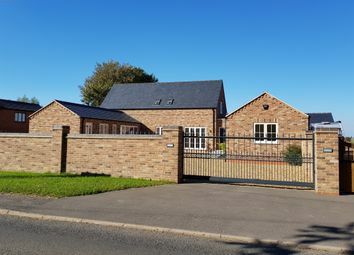 The property is situated in a new residential gated development of 10 homes situated in a residential area of Wisbech. 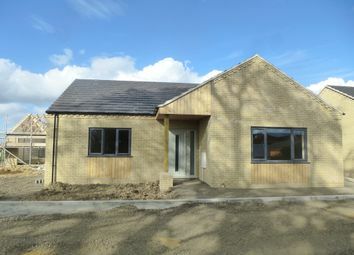 Situated in the Village of Gorefield is this Newly Built Two Bedroom Detached Chalet Bungalow which is nearing completion. 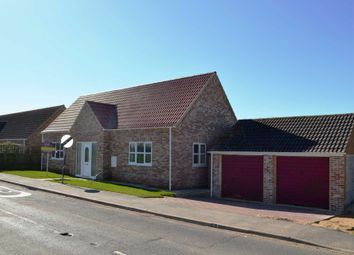 This new 3 bedroom detached bungalow with a garage is situated in a private cul-de-sac road of only 6 bungalows situated off Leverington Common in Leverington - a popular village approximately 3 miles from Wisbech town centre. 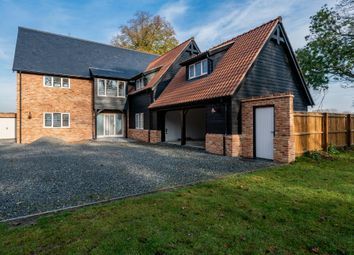 A stunning example of a barn style new build residence. 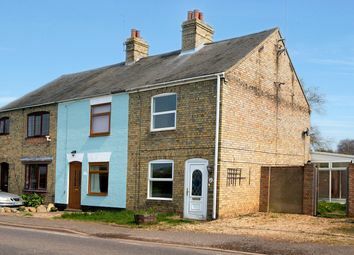 The property has an amazing kitchen, 16.5 acres of land and lots of flexible and spacious accommodation. Less land can be available, if required, by separate negotiation.